Large detached villa in Marbesa! 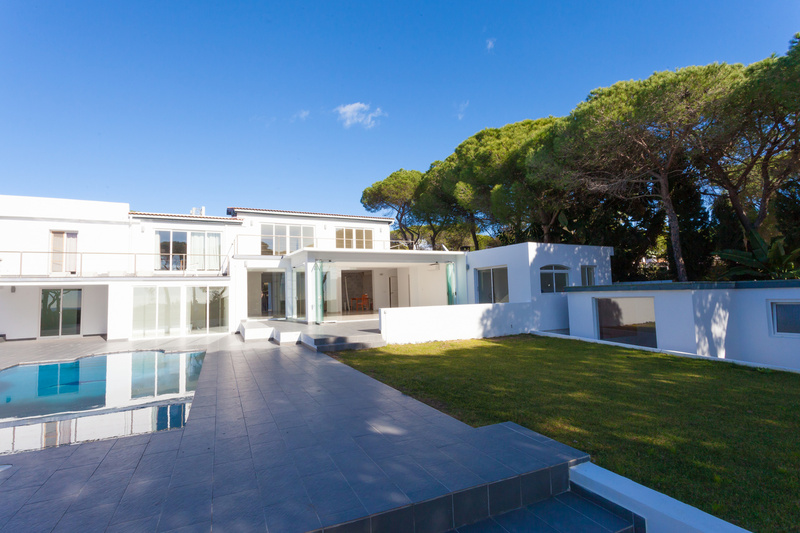 The property has a main residence with 5 bedrooms and 5 bathrooms all on 1 level and has undergone a complete refurbishment with new flooring and bathrooms. Most bedrooms open up to a spacious and sunny terrace with private pool. From most rooms there is a beautiful panoramic view to the Mediterranean. The upper floor of the property consists of two independent 1 bedroom apartments with wooden floors and each apartment has a spacious and sunny south facing terrace. Next to the property there is another building which is currently another 1 bedroom apartment but would be ideal to convert into a 2 car garage. The villa has 2 separate entrances and parking facilities for at least 5 cars at the moment. This would be the ideal property for a large family or to use partly as a business!